I love skincare and makeup! i am an aspiring makeup guru. 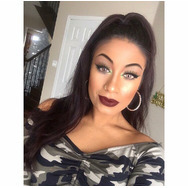 Anastasia Beverly Hills DIPBROW Pomade Recommended? You Betcha! Maybeline better skin concealer Recommended? You Betcha! 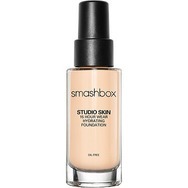 Smashbox Studio Skin 15 Hour Wear Hydrating Foundation Recommended? You Betcha! 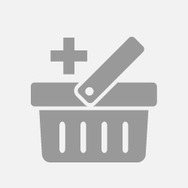 Kat Von D Tattoo Liquid Eyeliner Recommended? You Betcha! 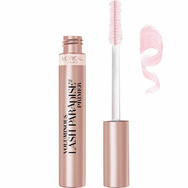 Voluminous Lash Paradise Mascara Primer: Millennial Pink by L'Oreal Paris Recommended? You Betcha!